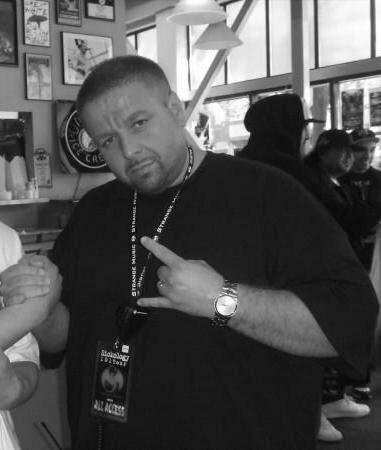 On Tuesday February 14, 2012, at 3PM CST, Strange Music CEO Travis O’Guin was LIVE to answer questions and take calls from fans! We asked Travis about the Hostile Takeover 2012 Tour and upcoming releases from Strange Music. It was a rare opportunity to ask Travis all the questions you’ve ever wanted to ask!